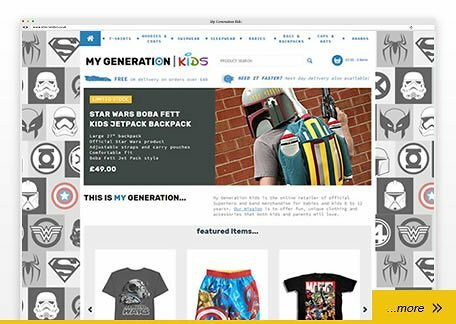 Our SiteBuilder Bespoke website design and development service allows us to build extremely powerful and visually stunning websites quickly and efficiently. 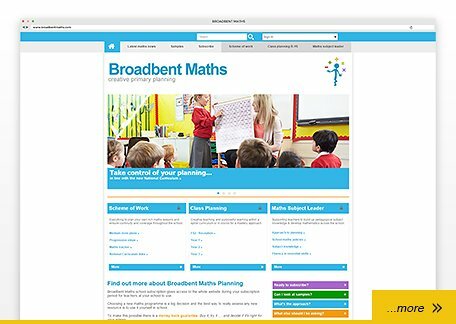 We've put together a few examples of the bespoke websites that we've produced. 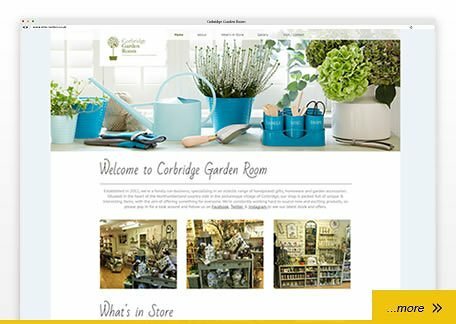 Each bespoke website is created specifically to a client’s business needs to reflect their branding and business goals. 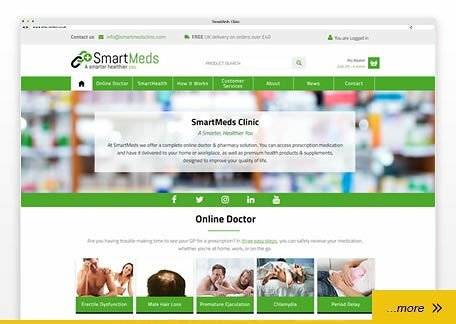 Packed full of features each website includes SiteBuilder's unique Content Management System (CMS) which allows the site owners to update and maintain the content of their site quickly and easily. With a range of great value packages that are designed to suit the needs of SME’s and start ups it’s easy to understand why businesses choose the SiteBuilder Bespoke service. 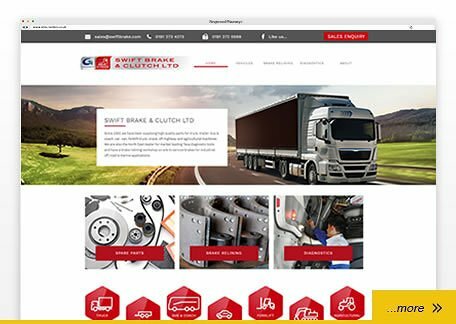 New brochure site to communicate the range of services offered by one of the North East's leading distributors of commercial vehicle spares. 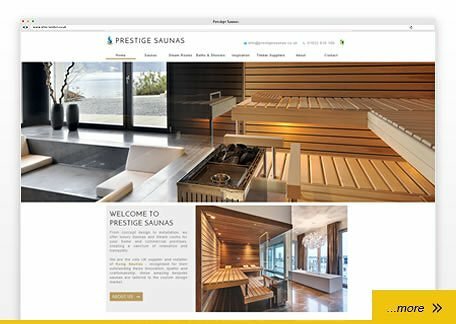 Mobile friendly brochure style site showcasing the stunning saunas & steam rooms Prestige Saunas create for private & commercial clients. 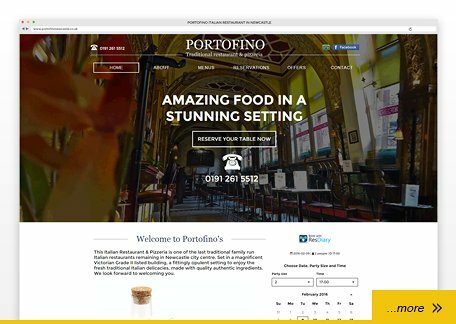 A traditional, family run Italian Restaurant website, with online table booking facilities and mobile optimisation. 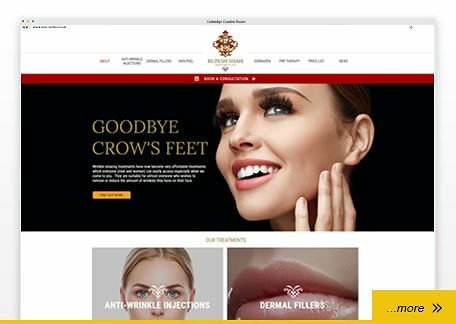 Mobile optimised site for non-surgical cosmetic treatments, with before/after gallery, News facility and local Search Engine Optimisation. 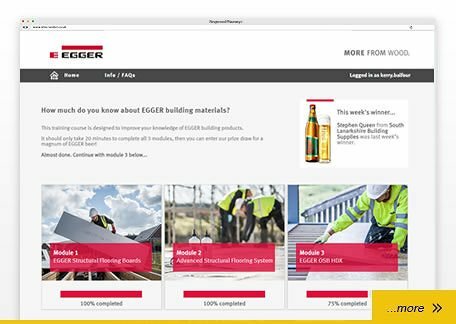 Interactive eLearning facility to help educate EGGER's re-sellers and stockists in the benefits of their structured flooring range. 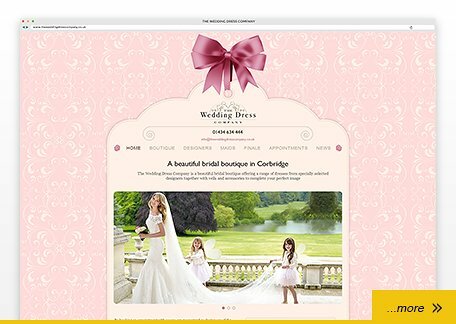 Content managed, mobile friendly website for this boutique bridal company to showcase their beautiful dresses and products. 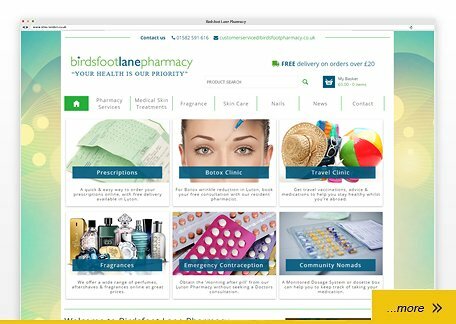 SiteBuilder Pharmacy eCommerce site, with prescription facilities, services, google shopping integration and mobile optimisation. 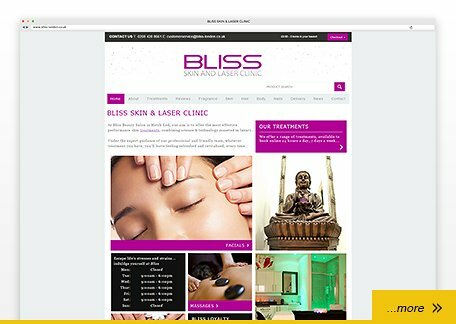 We provided Bliss with an updated design, mobile optimisation, online booking facility & online store offering luxury perfumes & skin care products. 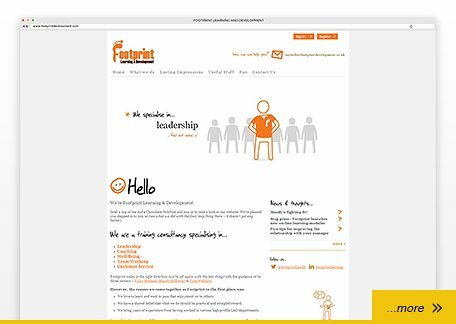 Footprint Learning & Development wanted us to capture their unique style & provide a range of interactive online learning modules. 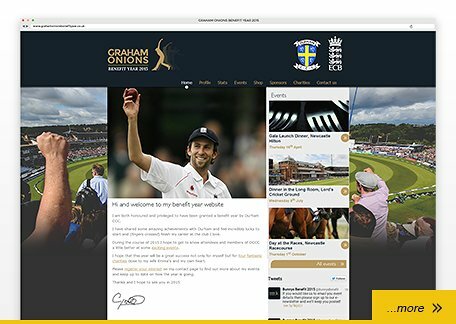 England & Durham fast bowler Graham Onions Benefit Year website provides an effective information resource for promoting events. 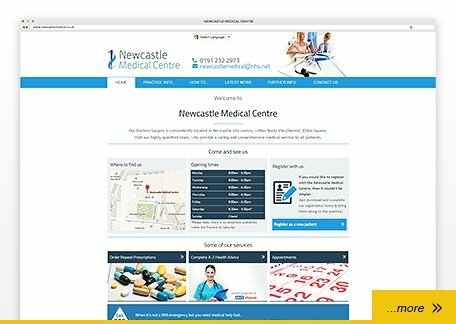 Newcastle Medical Centre required a professional online presence to promote their friendly GP Surgery and healthcare services to patients. 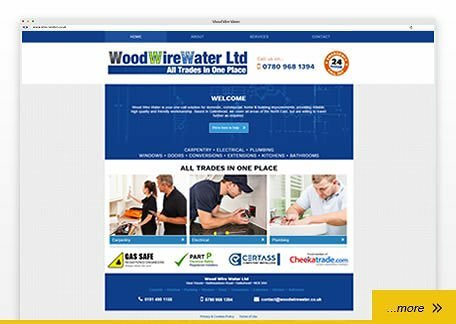 A mobile-optimised, brochure website to promote the "all trades in one place" solution and services of Wood Wire Water. 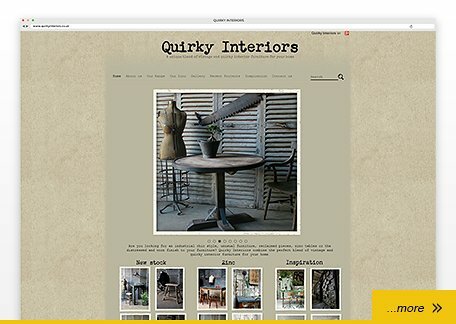 Quirky Interiors wanted to show off their stunning furniture and have a website on a search engine friendly platform. 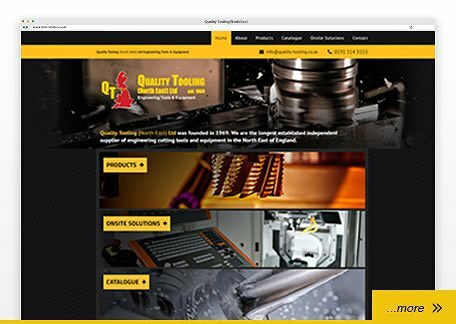 We provided Quality Tooling with a modern, mobile friendly website, to promote their business and services. 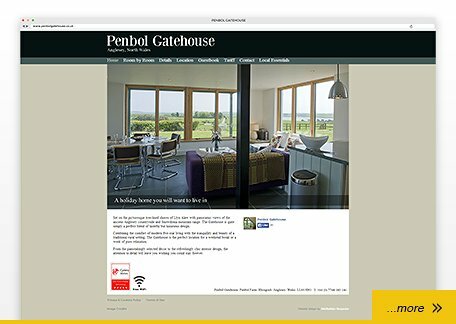 Penbol Gatehouse wanted a content managed site to show off their stunning self catering accomodation as well as being search engine friendly. 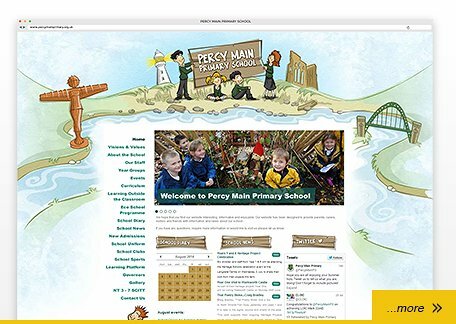 Percy Main Primary School's website was designed as a resource for parents, children and teachers and acknowledges Ofsted requirements.